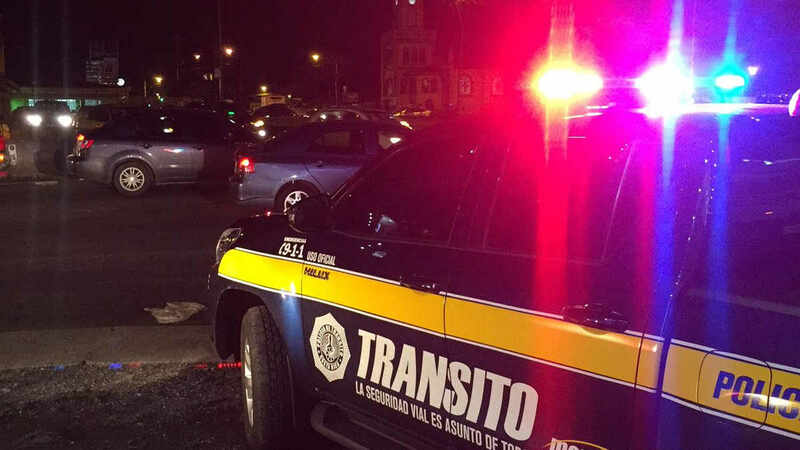 As we head into the end of year holiday season, the Attorney General’s Office (Fiscalía General) and the Transit Police (Policía de Tránsito) united their voices to give a clear and forceful message: they will be relentless against drunk drivers. Don’t be a statistic. Don’t drink and drive. On Friday, Emilia Navas (Attorney General) and German Marin (head of the Transit Police) held a joint press conference to announce that drivers caught under the influence of alcohol (and drugs) will be arrested and subjected to a criminal process. They also announced changes that will speed up the process. Before Friday, drivers caught under the influence were sent to the Fiscalia (Prosecutor’s Office) for identification and summoned to interrogation days later. The interrogation will now be immediate. Both stated that up to now the system has been ‘easy’ against drunk drivers, but no more. If a driver is allegedly arrested because he or she is driving under the influence of alcohol or drugs they will be transferred to the appropriate prosecutor’s office according to the location. They will be detained, booked (a criminal case is opened) and taken to cells of the Judicial Investigation Organization (OIJ). When will they be detained? 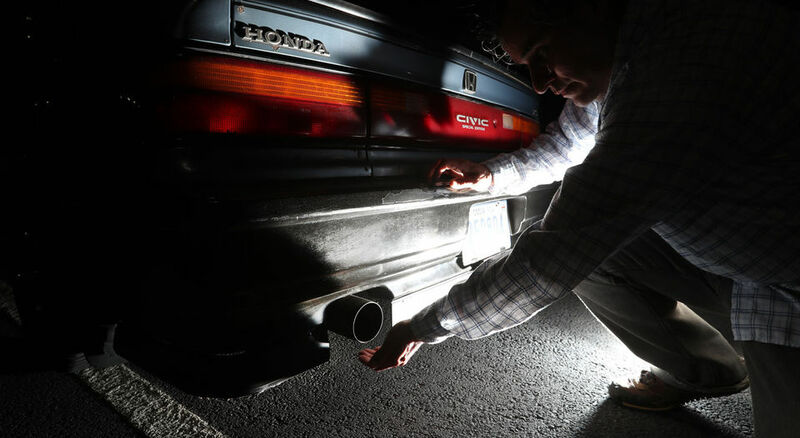 An administrative fine is levied against a driver blowing higher than 0.38 in a roadside breathalyzer test. How much is the administrative fine? The administrative fine of some ¢310,000 colones if: a) If the blood alcohol is greater than 0.5 g and up to 0.75 or higher or 0.38 mg on a breathalyzer. This applies to all drivers; Higher than 0.20 g to 0.50 g blood alcohol, or greater than 0.25 mg on a breathalyzer in cases for professional drivers and for novice drivers (drivers with a license under three years). What happens if a driver refuses a breathalyzer? When the driver refuses the order of a Transito (traffic official) to a breathalyzer, the Public Prosecutor’s Office may order the driver to a medical center to have the blood test done and thus to verify the state of drunkenness. Will there be preventive detention (remand) for the drunk drivers? 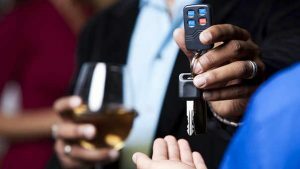 According to Emilia Navas, as in any criminal case, the Penal Code establishes that precautionary measures may be requested.So yes, a drunk driver can spend time behind bars while their case makes its way through the courts. Navas explained each case is assessed individually and, if necessary, the driver may face some type of precautionary measures to prevsent them from driving under the effects. Should the minimum alcohol consumption allowed be reduced? Germán Marín explained that the institutional criterion is that if a person is going to drive, their consumption of liquor should be zero.”What we want is to safeguard the physical integrity of ourselves or of others, the driver must be in optimal conditions,” he said. The takeaway here is, if you are going to party this holiday season, DON’T DRIVE. Stay Safe. Choose a Safer Option.